There are many kinds of corn heads but they all require the head to match up with the row spacing planted and the operator must travel in the same direction it was planted. 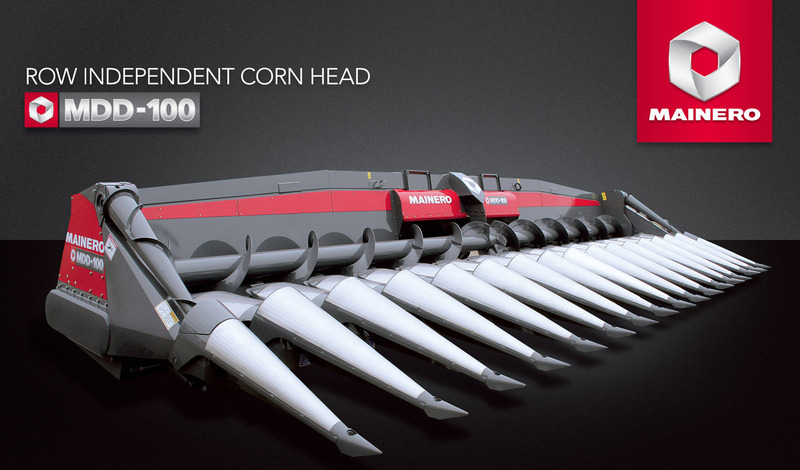 The Mainero MDD-100 Row Independent corn head can harvest any and every row-spacing and in any direction without adjustments or modifications in a wide range of crop conditions. Even in downed crops this corn head keep loss levels at a minimum and without ground speed restrictions. This new design allows stalks to enter the row-unit stripping area smoothly where they are misaligned. The new, shorter snouts are mounted more rearward as compared to previous heads allowing the row unit gathering chains to work further ahead with a gentler action. The open-sided snout design allows the corn stalk to stay attached to the ground and then gently eased over rather than break off as with a conventional snout. The new double-sprocket gathering chain tensor arm provides a wide V-shape that forms a broad entry channel for misaligned stalks allowing them to get to the stripping area without being shaken, thus avoiding the ear to drop. 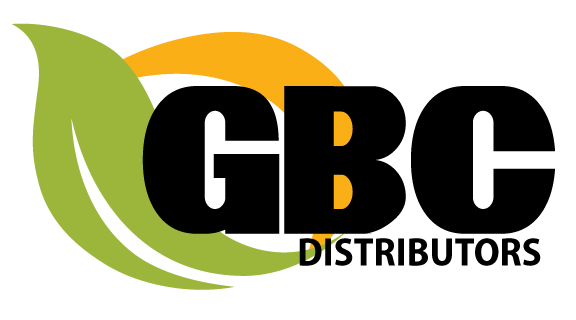 It allows the farmer to plant corn at any row spacing and allows the custom harvesters to fit every row spacing and harvest in any direction with just one header.